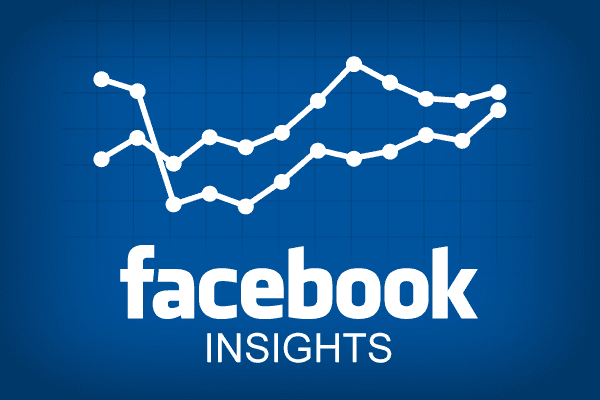 Facebook page insights have just had a big change. In the past the social media platform has calculated the organic reach of page posts by counting how often these posts were served in a user’s news feed – in contrast to paid media posts put out by pages, which have their ‘reach’ metric counted only when a post enters visibly into a user’s screen). This has long been a debated point by page owners who argue that just because a post has been delivered to a user’s news feed, it doesn’t necessarily mean that the user has ever physically viewed it. Calculating the organic reach in such a way meant that organic post metrics historically posed little value to business owners – a statistic that said your post had been served in hundreds of news feeds may realistically mean that it was only actually seen a handful of times. Now, Facebook has taken the decision to change this. So What Do The Changes Mean For Your Page? Well firstly, expect (and don’t panic) to see a sharp drop in your organic reach reporting figures. But this isn’t bad news, as the numbers you have left will be a much truer representation of post views. Because of this, your really valuable metrics like click through rate should see an increase – with less views, users who measure as having been ‘reached’ actually have an opportunity to interact with it. This means the page insights data from Facebook actually becomes a whole lot more applicable to your business and marketing strategy, instead of just being viewed as a ‘vanity metric’ with little functionality. What Else Is New In Facebook? There’s even more changes afoot that will affect your business pages. For one, Facebook is looking to reduce spammy engagement – so expect to see your news feed containing less ‘like if you enjoy this’ style posts that focus on gathering engagement. Because the likes in these posts aren’t actively reflecting high quality content, Facebook is looking to deter page owners from using this tactic. This means that if your own page uses posts like this you could find yourself being demoted within the news feed – and not just in the case of the posts in question, but also your entire page risks demotion too. Is It Time To Rethink Your Organic Strategy? Now that the value and importance of your organic metrics are changing, and Facebook is prioritising a push on quality content, it may be time to revisit your organic social media posting strategy. Creating a content calendar can give you a broad overview of the types of posts you’ll be creating and gives you time to focus on creating rich content that is genuinely useful for your audience. The new page insights means you have a much clearer picture of which posts are encouraging your audience, which allows you to optimise and streamline future content. Facebook’s algorithm is ever increasingly pushing business owners towards a paid media strategy, meaning that those who still wish to focus on organic social as a viable marketing channel need to work even harder. Your organic strategy may need an overhaul and your posts might need to be reviewed for best practice methods and with user experience in mind at all times. For help with your organic approach or for support in understanding what the changes to Facebook’s page insights mean for your business, get in touch with us today.